 The Tablet of Honor is one of the highest awards bestowed upon an individual from the Kiwanis International Foundation. Along with their plaque, each recipient’s name also appears on a Tablet of Honor accolade in the lobby of the Kiwanis International office in Indianapolis. 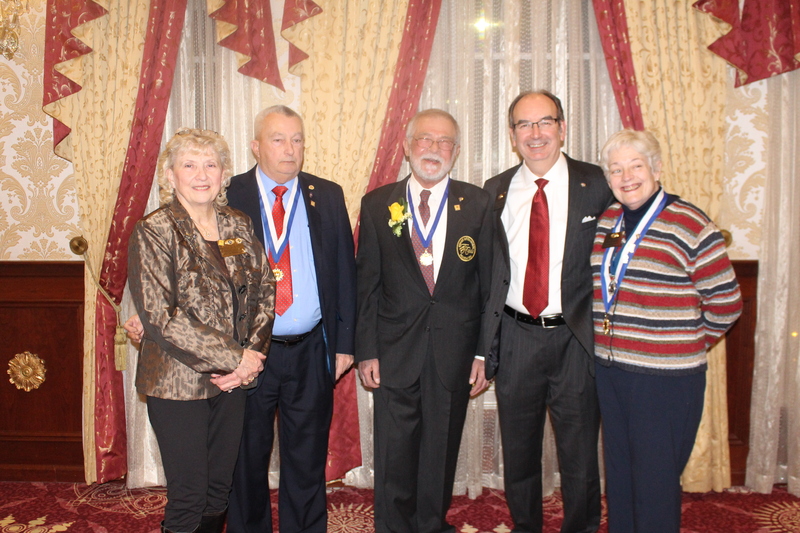 Kiwanis Club of Greater Parsippany honored eight people for their hard work and dedication to the Kiwanis Club of Greater Parsippany.